Whether you are moving from one version of Windows to another, transferring your files from one computer to another, or taking precautions by backing up your files, this guide will help you in doing so easily. Always use an external (removable) source as your location for backing up your personal files. CDs, DVDs, USB flash drives, and external hard drives are acceptable. 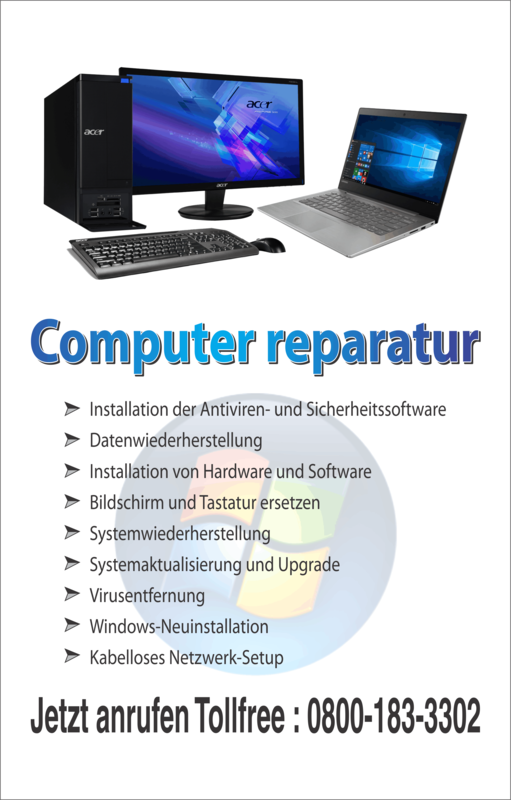 A recovery partition or any location on the hard disk that has Windows installed in it may result in data loss. If the Windows operating system is corrupted or the hard disk becomes damaged, you can lose all of the personal files and settings in your backup. No matter where you choose to store your backup, make sure it is secure from unauthorized access. The following instructions will show you how to transfer your personal files and settings to another computer. Click Start and type Easy Transfer into the search box. Select Windows Easy Transfer in the search results under Programs. When transferring files and setting to a Windows Vista machine, in the Windows Vista Installation Disk, navigate to the support folder and open the migwiz folder. Run the file called Migwiz.exe and follow the instructions. Run Windows Easy Transfer by using the search box in the Start menu. Click Next and follow the instructions for transferring your files. The Windows XP (and earlier) alternative to Windows Easy Transfer is Windows XP Files and Settings Transfer Wizard (Although you can download Windows Easy Transfer for XP at Microsoft’s Download Center). Follow these instructions to set it up. 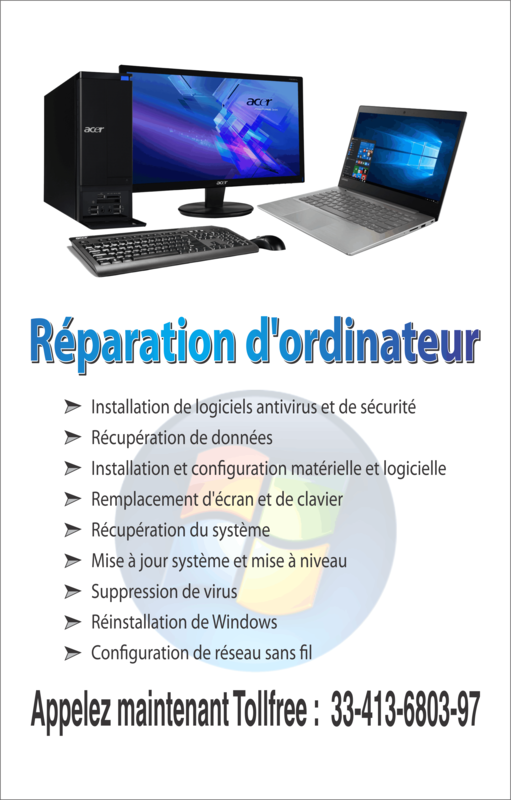 Click Start à All Programs à Accessories à System à Tools. Select Files and Settings Transfer Wizard. Follow the instructions given carefully to ensure that you have selected everything you want to transfer to another Windows XP-based (or earlier) computer. Click Start and enter backup into the search box. Select Backup and Restore in the search results under Programs. Click Set up backup under Back up or restore your files to begin the backup process. According to your preference, make the appropriate choice and click Next. When you are done, click Save Settings and run backup. Run Backup and Restore using the Start search bar. Click Set up backup under Back up or restore your files. Click Save Settings and begin the backup. Navigate to Valueadd à MSFT àNtbackup. Navigate to Start –> All programs –> Accessories –> System tools –> Backup (under All Programs menu). Click Advanced Mode when the wizard appears. Click Automate System Recovery Wizard under Backup Utility. Follow the instructions given by the wizard. Navigate to Computer and double-click on the drive in which your system is installed. Double-click the User folder and enter the user folder you would like to backup or copy. Now that you have all your personal files and settings either backup or copied, you can transfer them to your second computer, or restore your backup files. Make sure that you have the applications that can read the files that you have copied if you are transferring files to a new computer. This guide is for users trying to take safety measures or users intending to migrate to a new computer or Windows version.